At Awareness Organics, we understand what sensitive skin needs. Our Founder, Stella Chiang, is a Lupus warrior. She’s been fighting her disease for almost 20 years and she understands how to calm inflamed skin by using botanical ingredients. Vulnerable skin often has more breakage and issues over time. This often leads to premature ageing, redness, rough or pigmented skin with less elasticity. Stella wanted to create a simple, honest and effective organic skincare. One that specialises in mature, sensitive skin. For every product we sell online, we donate 1% of the sales to coolearth, a charity determined to stop deforestation and make a difference with climate change. We believe in healthy, radiant skin and a healthy planet. My name is Stella and I am the Founder and formulator of Awareness Organics. I created this brand due to some profound and life-changing experiences which challenged me both physically and spiritually. As I worked through these tough times, I found myself falling in love with divine nature. At 13, I was diagnosed with Systemic Lupus Erythematous which attacked my immune system. I fought against this for 16 years, finding that nothing prescribed by doctors helped. In 2015 my illness peaked with severe edema, preventing me from walking or breathing properly. With thoughts of death never far away, I was determined to heal myself, turning to homeopathic remedies. Miraculously, my edema subsided and gradually, my body was fully cured. I'm consciously aware that everything that goes into our bodies has an effect in some way. I decided to take a holistic approach to my life: follow a healthy lifestyle, eat well and exercise using yoga. This also involves using only organic skincare products. 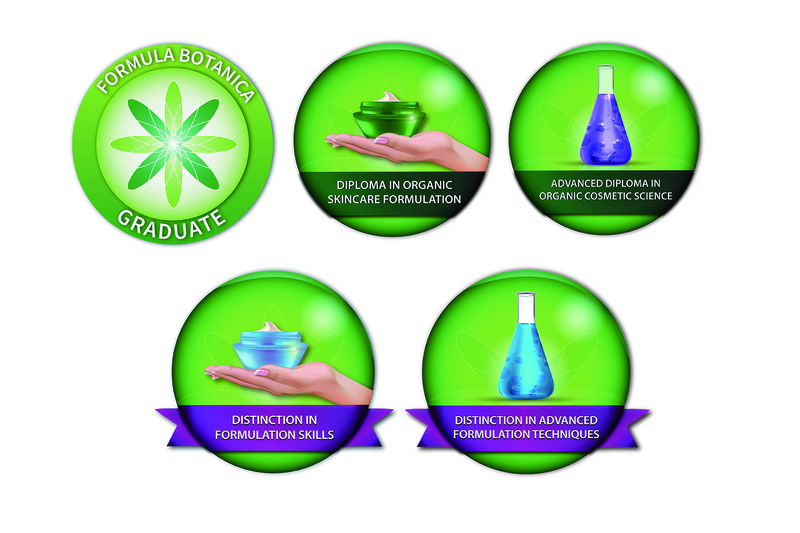 I took a course at Formula Botanica and was soon able to produce my own organic formulations to heal the rashes on my skin. Working in a tiny bedroom, I had high hopes and a big heart. Soon I began to share these unique products with family. They all loved them, and before long, a new and amazing chapter in my life began. My ethos is very much one of keeping things ‘pure and simple’, and I believe that there's no need to mix together too many elements to take care of our skin. If you have sensitive and vulnerable skin like me, products with short ingredient lists can reduce the risk of irritating your skin. 'Less is more' is a big part of my philosophy behind each formulation for Awareness Organics. I truly believe in all of the majestic things that nature offers in abundance, be it the blossoming flowers, aromatic oils or different clays - rich in minerals and phytonutrients; there is something miraculously present in each of them. Awareness Organics was born; now the brand is able to create unique and high-performing skincare products to heal and make your skin glow.